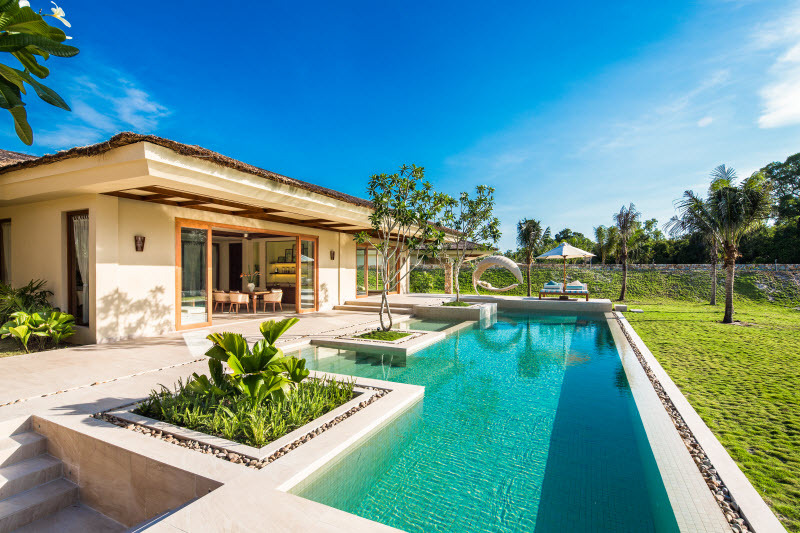 Fusion Resort Phu Quoc, the sixth member of the Fusion family, has opened in the Vietnamese island of Phu Quoc. The new luxury resort follows the brand’s wellness-inspired concept with daily treatments and wellness activities available at no extra cost. Situated on a lush 20-hectare (50-acres) plot in the private bay of Cua Can, Vung Bau, the Fusion Resort Phu Quoc offers the best of wellness and spectacular water views. It is located less than an hour away from Phu Quoc international airport (PQC) and less than 10 minutes to the Vinpearl Park. 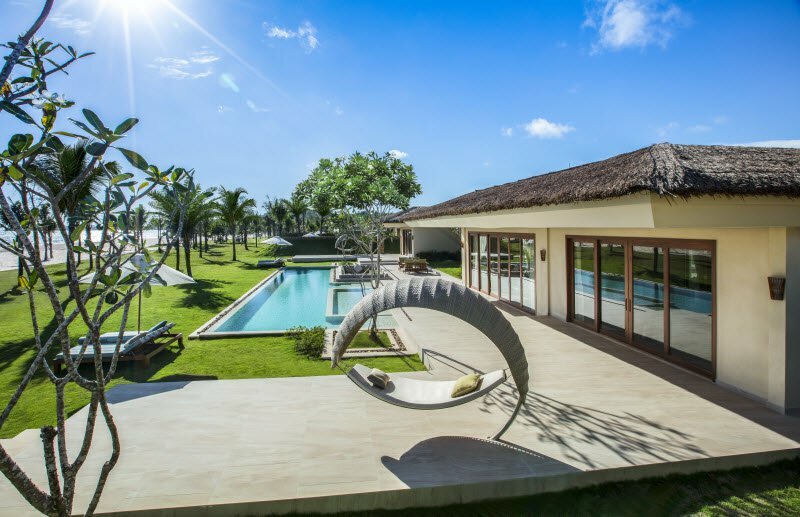 The resort has 97 spacious, contemporary yet rustic thatched villas each with own private garden and pool. 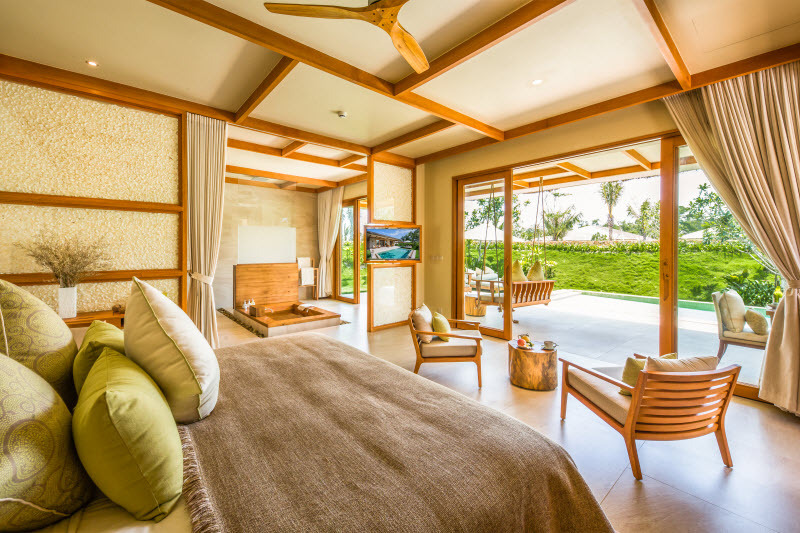 The villas range from 126 square-metres for the One-Bedroom Pool Villa to the 687 square-metres for the five-bedroom Grand Beach Villa. Amenities in the resort include a sprawling 11,210 square-meter (120,663 square-feet) spa, indoor and outdoor yoga areas, two communal swimming pools and a state-of-the-art health club. Others include two restaurants, a beachfront bar, an outdoor cinema and complimentary games and activities and a supervised kids club (Mini Maia kids club). Tagged Fusion Resort Phu Quoc, Fusion Resorts, Phú Quốc, vietnam. Bookmark the permalink.